I like ramen. And I like ice cream. And then you have a restaurant in Japan that combines the two. 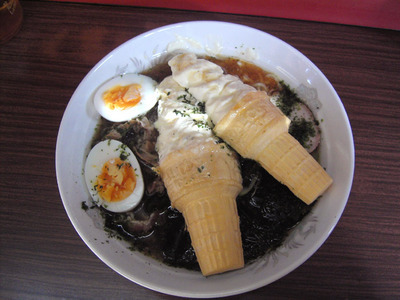 Ice Cream Ramen.